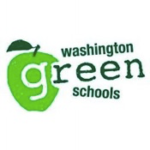 Washington Green Schools (WAGS) works with student and teacher coalitions inside over 400 Washington State schools to help schools become energy efficient and develop a culture of energy conservation and environmentalism. WAGS approached Bigger Boat about replacing their rigid custom database software with a database that would support their capacity building efforts. They needed help keeping track of constituents and reporting on the improvements the Green Teams were making in schools. 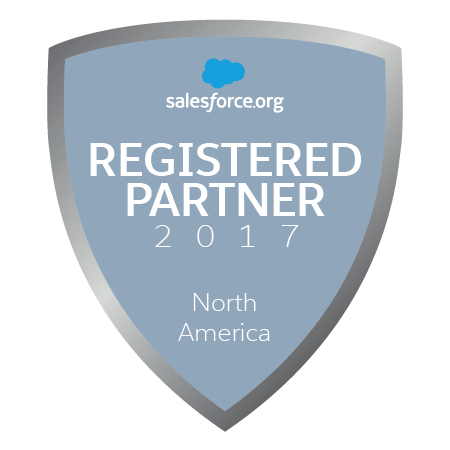 We developed a lean solution, prioritizing WAGS’ understanding of Salesforce and their ability to change and improve the system as they scale their operations. Learn more about their school program tracking solution in our case study. Our previous data collection system was clunky, outdated, and imperfect. Bigger Boat changed all of that with our Salesforce implementation project. They tackled the process head-on and found a solution that was beneficial to our staff, the schools that we serve, and the parters to whom we report. Thanks to Bigger Boat, our staff is spending less time troubleshooting issues and more time collecting, analyzing, and putting to use meaningful data. 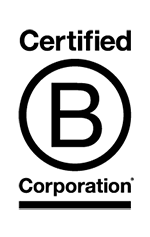 They provided us with coaching to ensure that our staff knew how to make the most of our new Salesforce platform, and we closed out the project feeling prepared and supported.